Mr. Hall concentrates his practice on the defense of maritime personal injury and death cases involving the Jones Act and the Longshore and Harbor Workers’ Compensation Act. 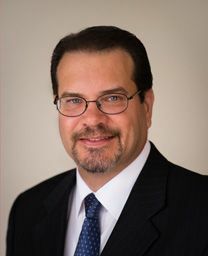 Prior to completing law school, Mr. Hall obtained over a decade of litigation and claims experience as a certificated paralegal at Houston law firms and a claims adjuster at international shipping companies engaged in the ownership and operation of tanker vessels, bulk carriers, car carriers and Roll On/Roll Off vessels. Mr. Hall has extensive experience defending vessel owners and operators against claims and litigation in state and federal courts arising from incidents and casualties involving inland and ocean carriers.